What is it like to wake up on a farm and look after horses, every day? What’s a farrier? What do riding instructors do when they’re not teaching lessons? Whether you’re a student in the equestrian industry, thinking about having a career with equines, or just fascinated with what happens behind the scenes, A Day In The Life is your chance to come and experience it first-hand. 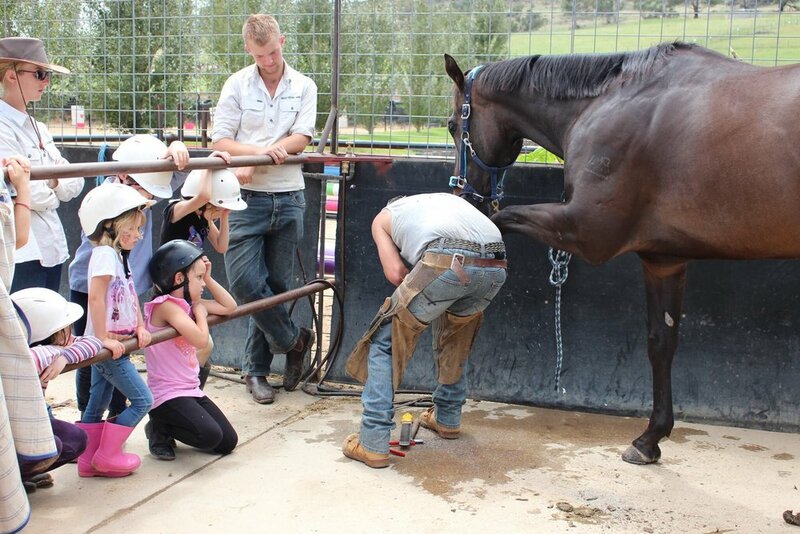 From bringing in the horses, grooming and tacking, showering and even attending to small wounds, you’ll be getting your hands dirty (literally) while learning what working at the stables is like. Watch our instructors teach different levels, school horses and teach you all about cleaning and caring for the equipment that helps them do their job. .
Like we say, at Belisi, it’s more than just a ride.